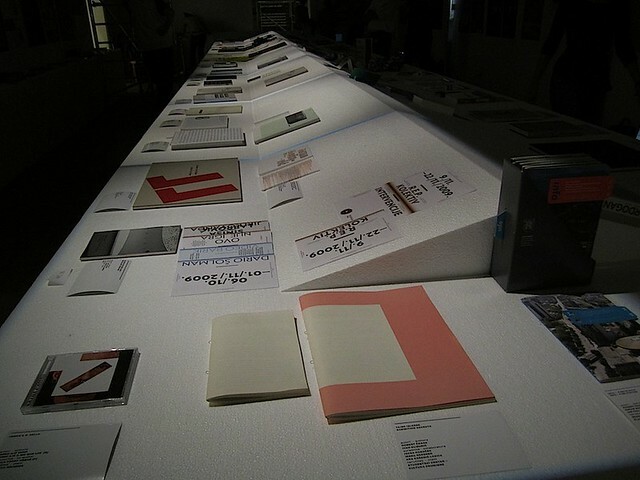 Manystuff was part of the EXHIBITION OF CROATIA DESIGN 0910 jury. PROMOTION second USED BOOK FESTIVAL (BOOKtiga 2009th Porec) – During the festival it is possible to buy or sell used books, and part of the revenue is donated to a charity. Therefore, the backbone of the festival’s promotion is emphasizing the utilization of waste. 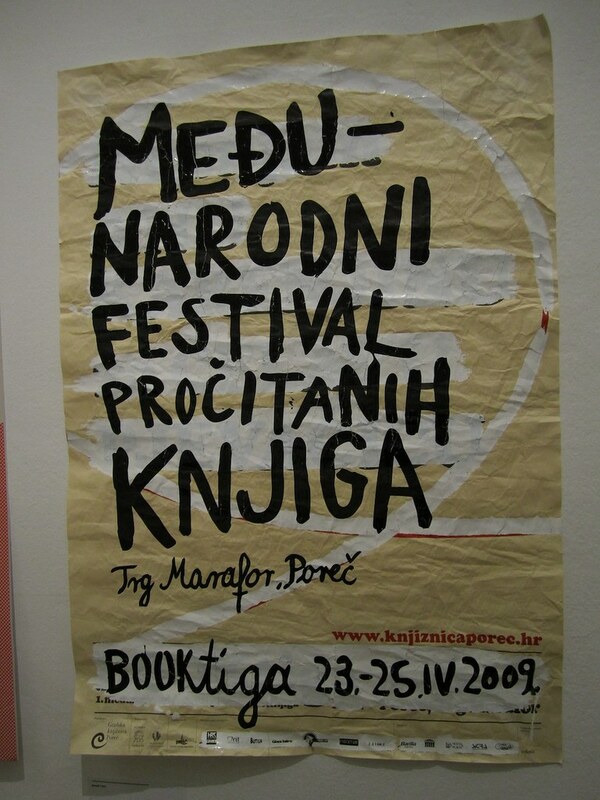 The fact that a whole bunch of posters from the last year’s festival, (BOOKtiga ’08) remained unused, was turned into an advantage: they were repainted with clear emphasis on the elements indicated the utilisation of waste (the details of the old posters are visible), conveying the message that second-hand things, when wisely used, can exceed the value of the brand new ones. 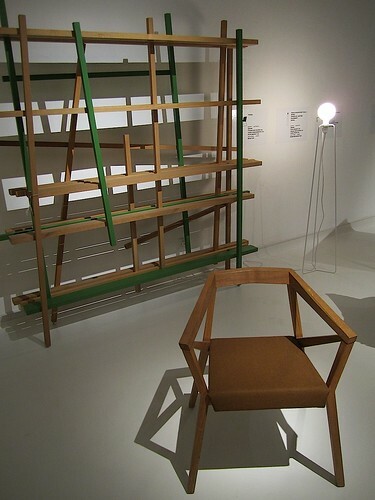 The aim was also to break down the stereotypical perception of a library as a serious institution that invokes respect. Therefore, instead of computerized typography, handwriting was used. The concept has been applied throughout the rest of the campaign: recycled jingles, reprinted sponsorship, t-shirt and bags…. by Robert Canak, Ivan Klisuric, Ivana Hanacek, Irena Gessner, Ana Kršenic Lozica. This project deals with complex censorship mechanism and destruction of art which developed within the process of post-socialist transformation. 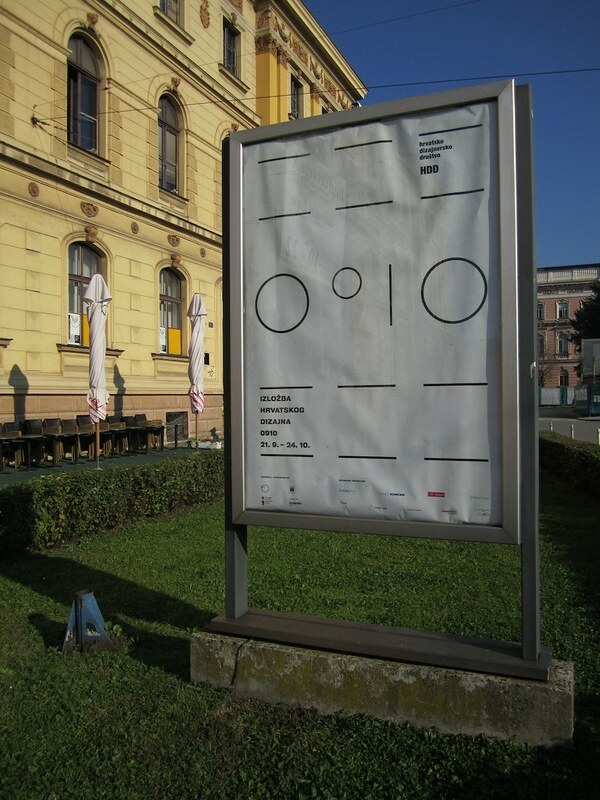 The project functions as an interdisciplinary research platform used by artists, designers, curators, historians, sociologists and art historians, and it has been realized through several exhibitions set up at people’s flat in Zagreb and the final exhibition in the SC Gallery – instead of a usual catalog – newspaper were presented at the final exhibition evoking the current censorship problem present in the press. The newspaper represents an archive of the research which has been carried out so far, and a such discloses transcripts of conversations with the artists who have affronted censorship in their career as their works were not allowed to be exhibited. The layout is designed to get, by cutting the larger newspaper format, a smaller one but without some parts of the published information (the newspaper form cut out from the newspapers). The gallery visitors take home from the exhibition the uncut newspaper with all the informations, while the gallery archives keep the small, cut-out newspapers corresponding to the format of the given, standard leaflet (depliant). That brings us closer to answering the question concerning the responsibility of galleries and modern art institutions in numerous cases of prohibited exhibiting and cancelled exhibitions. 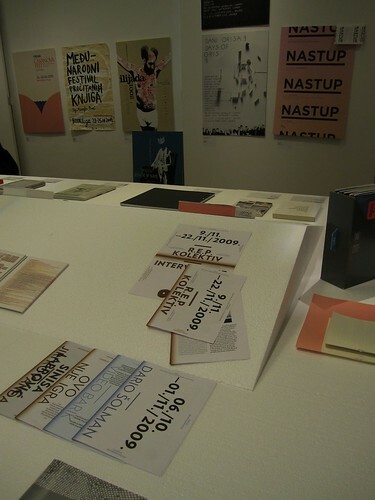 The Exhibition Secret Newspapers’ design can be looked at on a conceptual level also as a contribution to the art system criticism. Alex DeLarge, anti-hero of the novel “A clockwork Orange, by Anthony Burgess, destroys several books and a manuscript throughout the story. That very motive was the inspiration for the visual design concept of the book: a torn book is a symbol of the threads of this story – confessions of a young delinquent distopia. 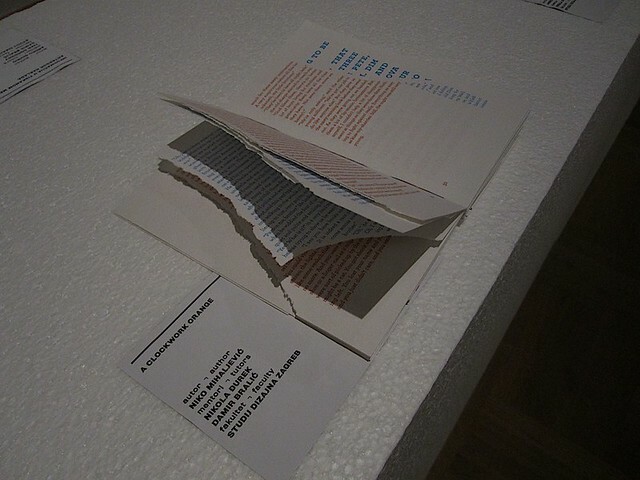 After defining the concept, the main challenge was to design a book that looked damaged, but without compromising its context and therefore still allowing it to be legible. This was achieved through a few rules: text was color-coded, any text taken off the torn page was transferred to the next page, any torn pages following the initial page were treated normally but their texts followed the newly created margin. The format of the cover was done in accordance with the book itself – that is, the book is not bound and has no cover, only pages. the book is sewn and glued together by hand. This entry was posted on Wednesday, September 22Graphic Design, Manystuff. You can follow any responses to this entry through the RSS 2.0 feed. Responses are currently closed, but you can trackback from your own site.